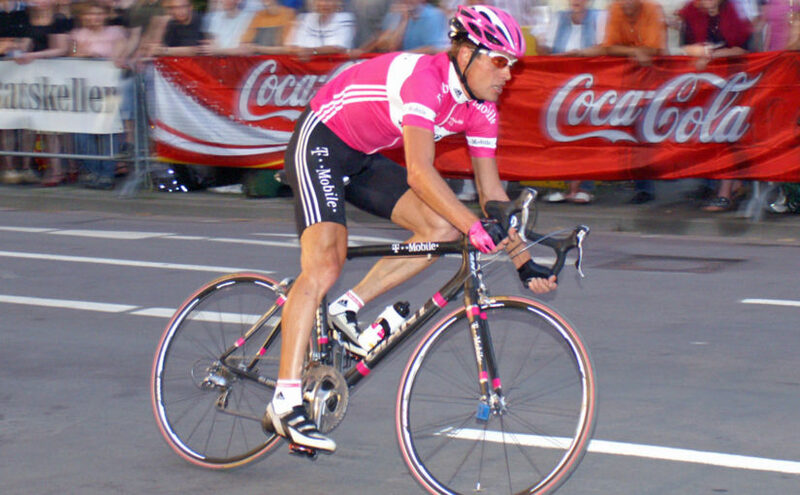 Jan Ullrich (born 2 December 1973) won the Tour de France in 1997. 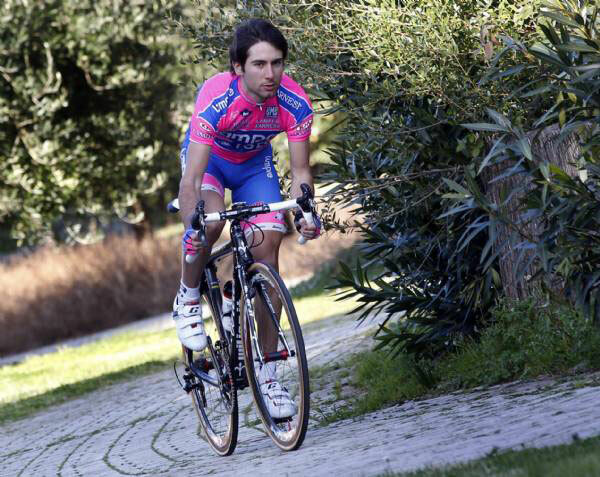 He won gold (road race) and silver (time trial) medals in the 2000 Summer Olympics in Sydney. 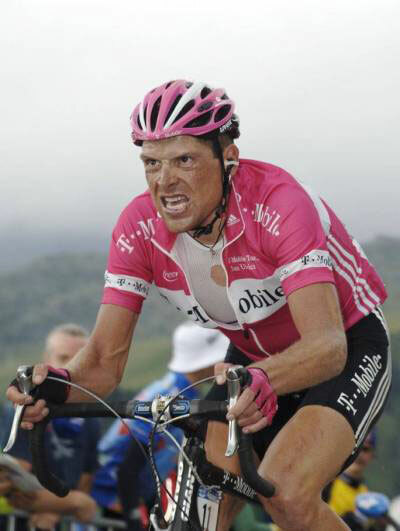 He also won the 1999 Vuelta a España. He retired in February 2007.